I look up words daily. Love having a dictionary at my finger tips. Between looking up words to playing word games, this does it all. Great app and the one I recommend the most. 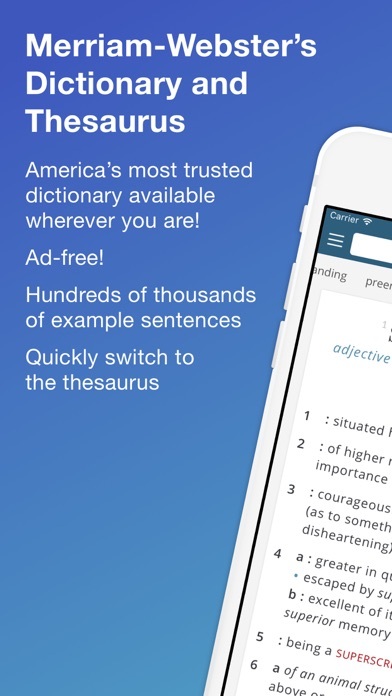 I love this app because it helps me a lot by learning new words in word of the day. I used to have the free version but then I changed it to the pro version. Words are Power and Freedom! For just a few minutes I played some of the games. Fun! Stimulating mind and curiosity. Having access to the dictionary and thesaurus. Just lovely. I use this app every day sometimes 4or5 times a day. It’s much faster than trying to look it up in a hardcopy dictionary. I’m so thankful I got the pro version. It would be great if the developer could add words list for students to remember and IPA for pronunciation. Especially when my superior vocabulary annoys my boyfriend and I win the Saturday NY Times crossword puzzle. Apparently I already rated my dictionary friends. Well played! It doesn’t have everything, but it’s comprehensive enough to help in 99% (totally scientific figure) of my word-related queries. I also love the variety of games! 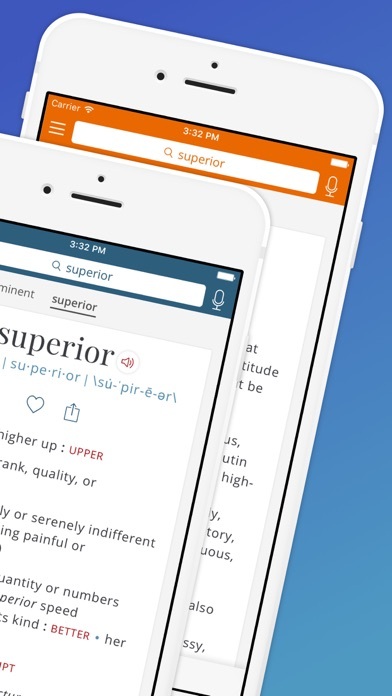 A must-have app for anyone even slightly curious about words. 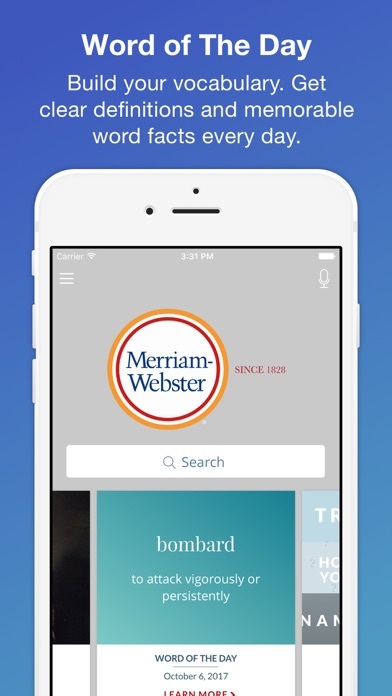 If you like to look up words you don’t know and learn how to pronounce it, excellent app for that. 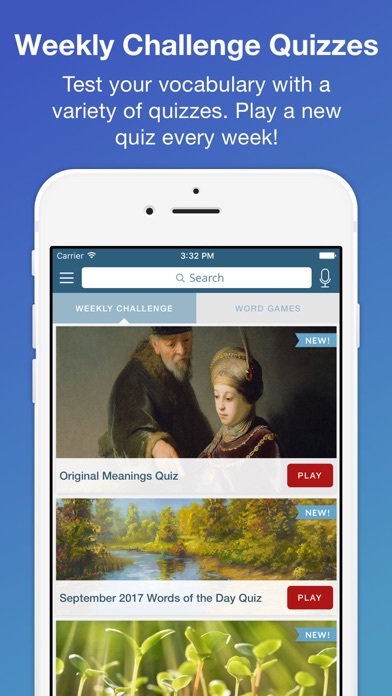 If you enjoy word games, ditto.